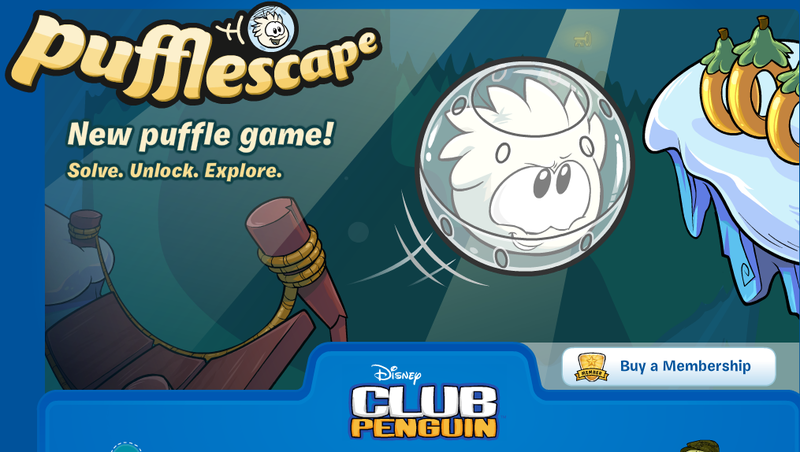 Club Penguin Cheats by Mimo777 Club Penguin Cheats by Mimo777: Club Penguin Pufflescape Home and Start Up Screens! Club Penguin Pufflescape Home and Start Up Screens! 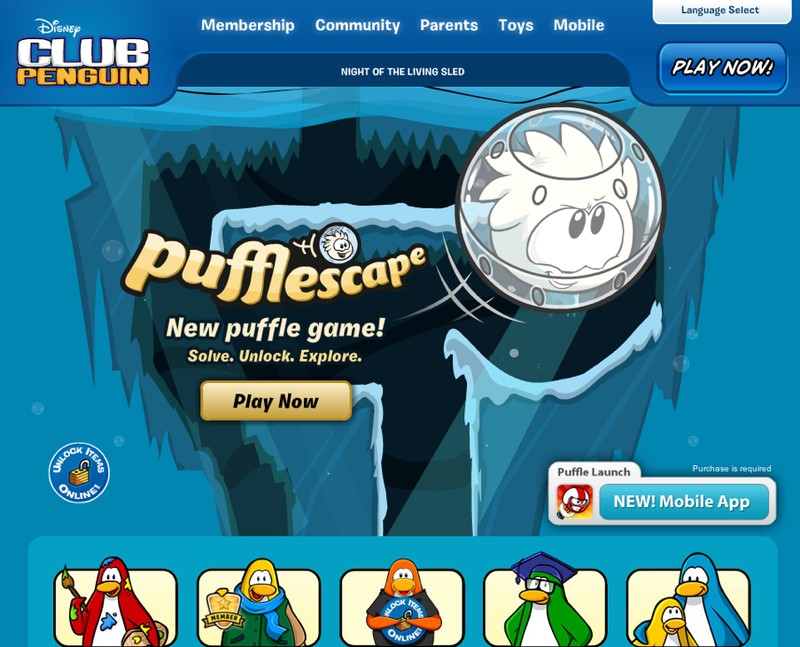 Club Penguin has added a sweet new home screen animation for Pufflescape. 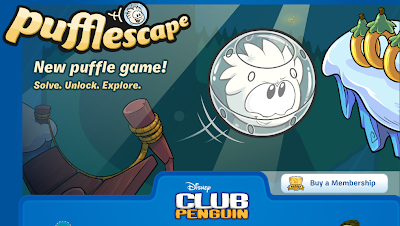 You need to check it out!